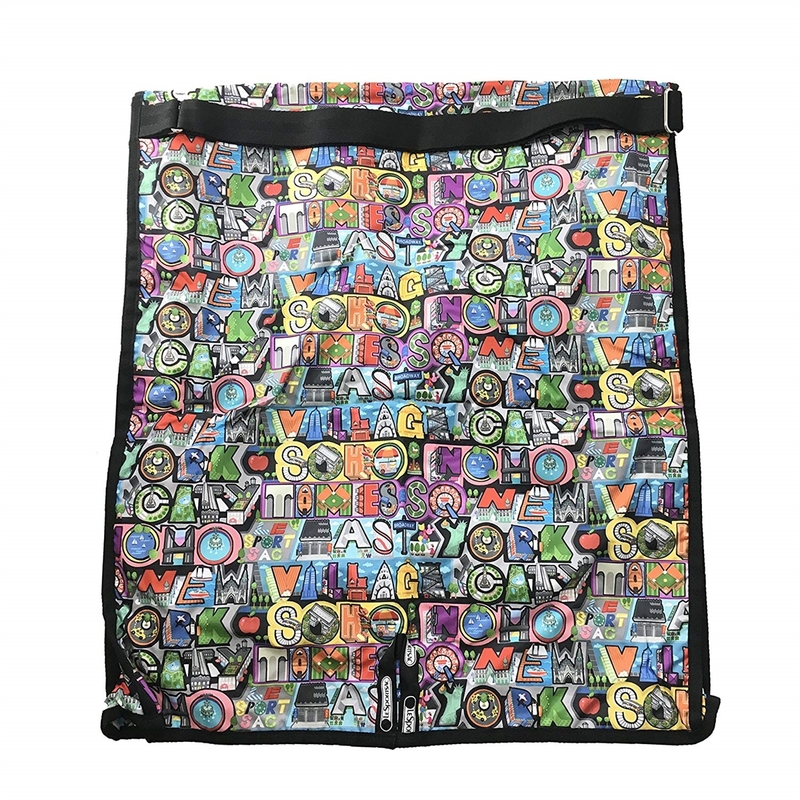 The LeSportsac Large Travel Garment Bag is compact, lightweight and durable, this hanging garment sleeve is perfect to keep clothing protected and wrinkle-free while on-the-go. Limited edition NYC print. 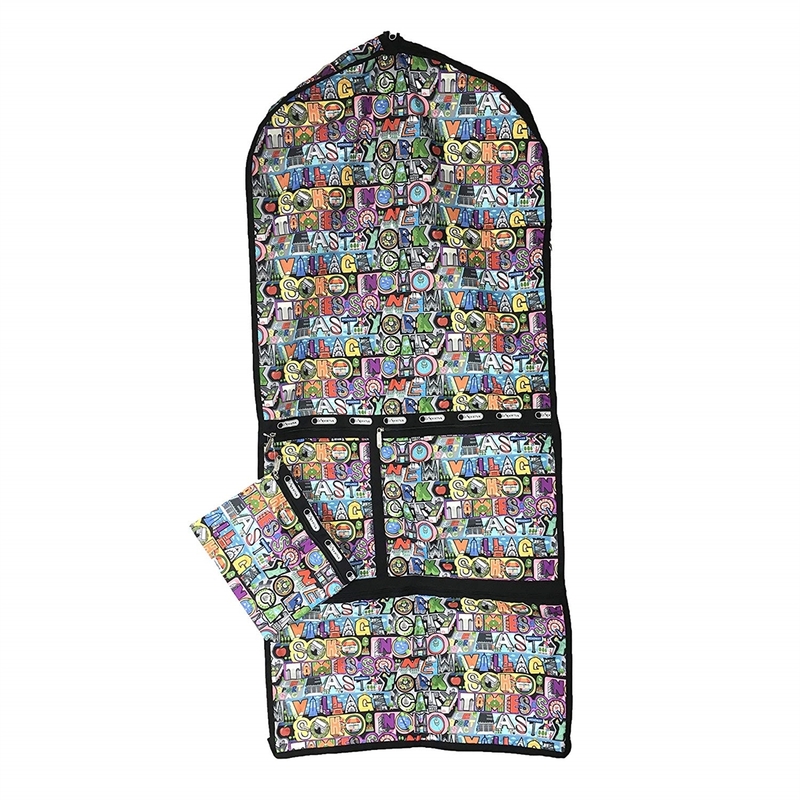 Travel garment bag in ripstop nylon. Limited edition NYC print. Print placement unique. Three front zip pockets. Includes zip cosmetic pouch. Folds for easy packing and top handle for easy toting. Zip around main closure. Opening at top for hanger.